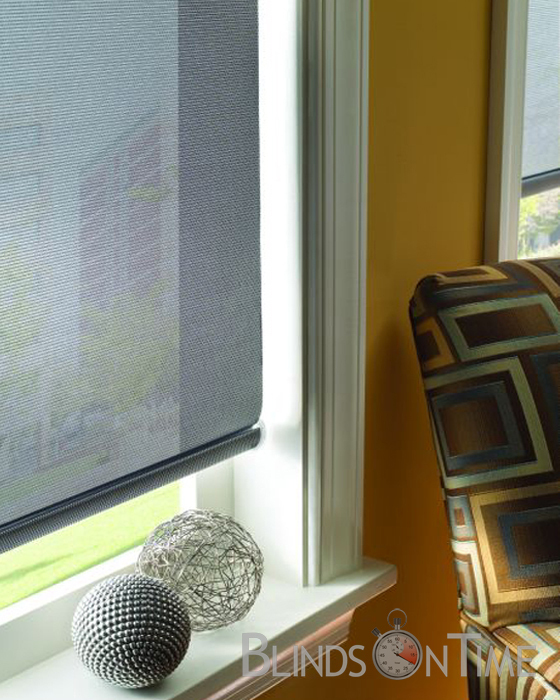 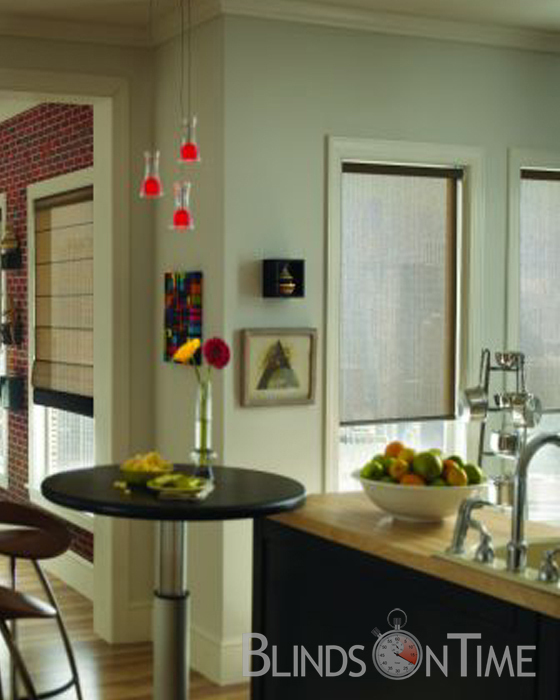 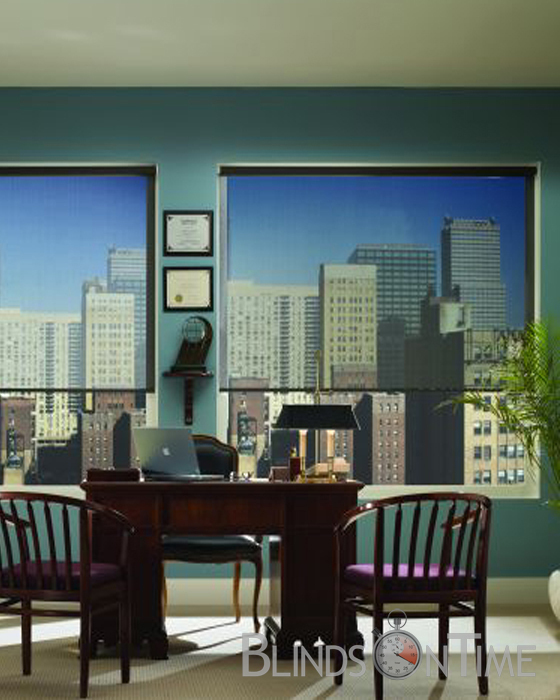 Premium Roller Shade Screens offer the durable design of Roller Shade Screens with even more sleek color classics. 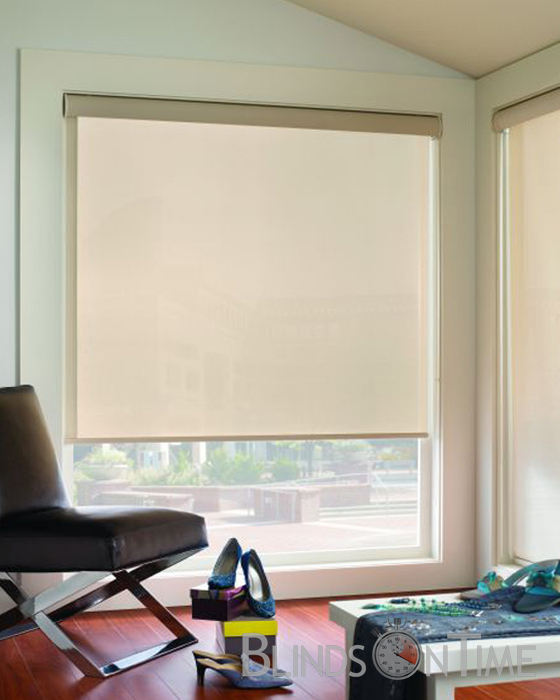 Our Premium light filtering shades have a unique weave and we offer Eco Friendly fabrics, LEED certified, and silver screen fabrics featuring a fine layer of aluminum which as a mini efficient solar panel to retain heat in the winter and control home temperature all year round. 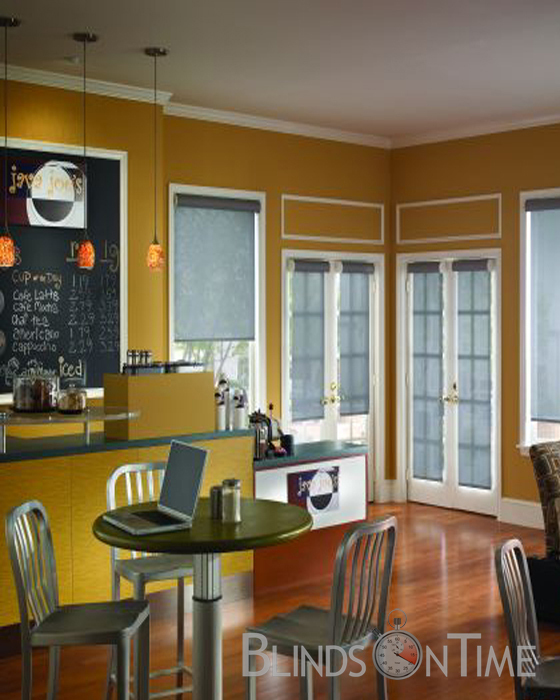 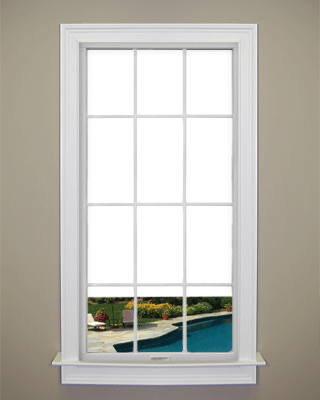 • Blinds on Time low price and satisfaction guarantee.